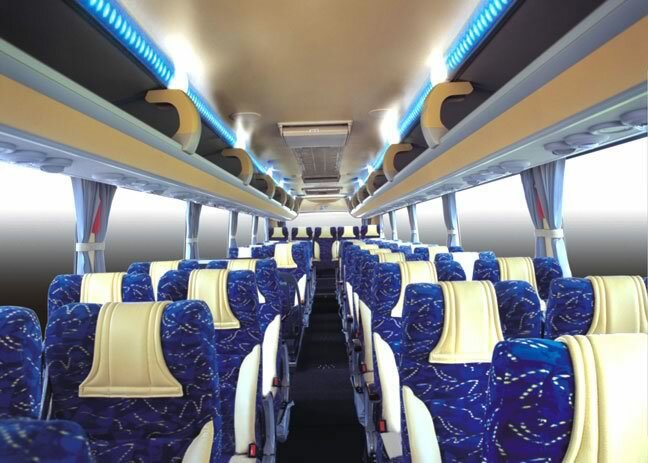 The luxury coach is available with up to 51 seats for passengers. 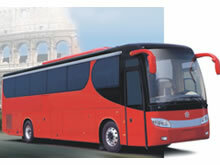 The length, width and height of the bus is 1200mm, 2500mm and 3685mm respectively. 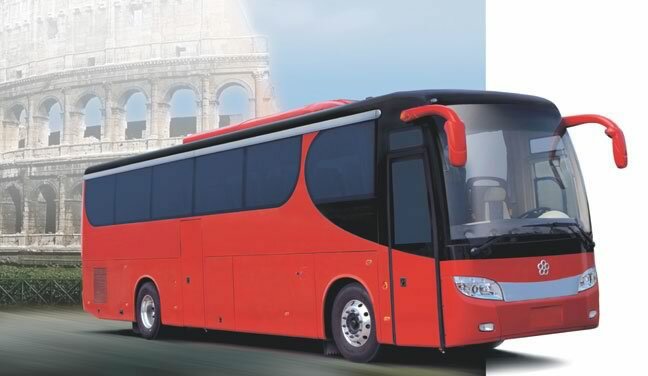 Equipped with the DL08 engine which has a maximum power of 235kw/2200rpm, the luxury coach offers excellent performance. 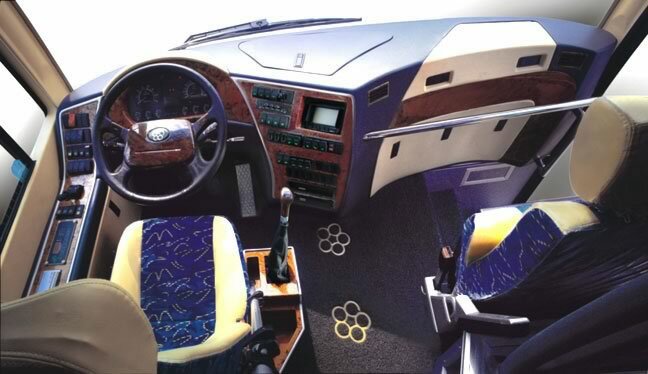 Moreover, it is designed with an air conditioner so that the environment of the interior space is comfortable. Welcome to Guangtong! 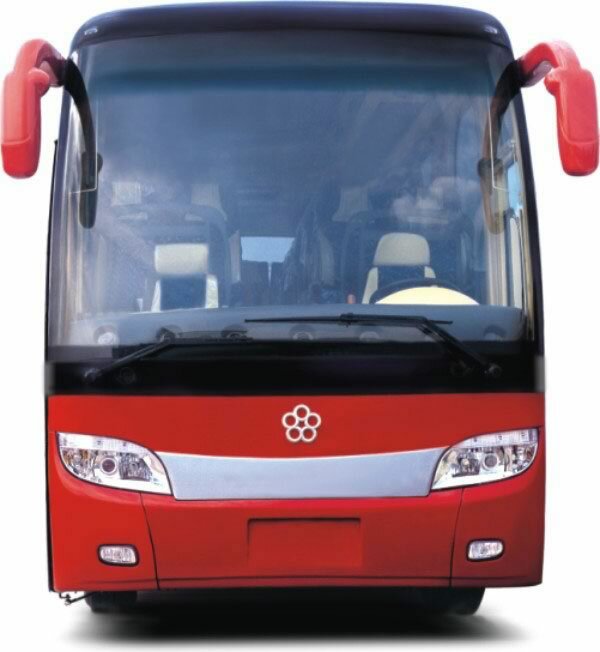 As a professional luxury express bus manufacturer in China, we provide a comprehensive range of vehicles that includes our CNG bus, ambulance, hybrid bus, city bus, tour coach, and more. 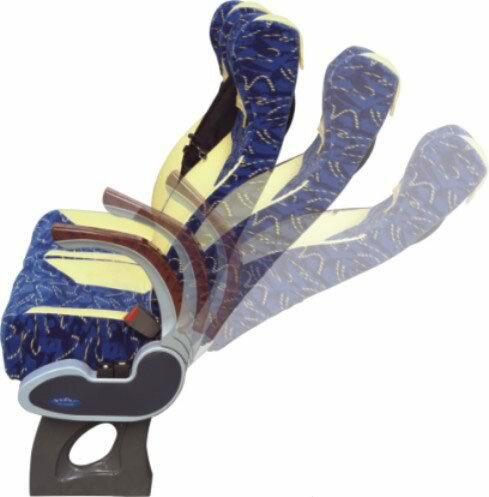 If you have any need for these products, please turn to the other pages to learn detailed information, or feel free to contact us.